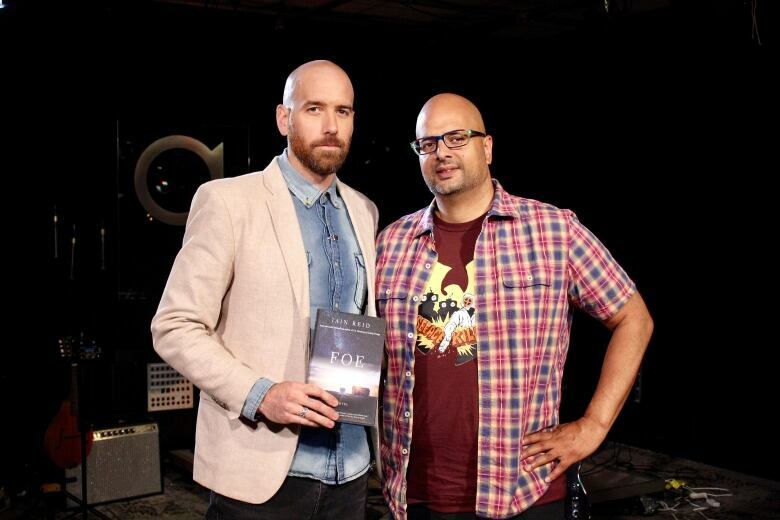 Canadian author Iain Reid joins q guest host Ali Hassan to discuss his latest novel, Foe, which already has a film deal with Anonymous Content. There's a familiarity that comes from living together that's sometimes easy to take for granted. Can you ever know what your partner is thinking? How they really feel about you? 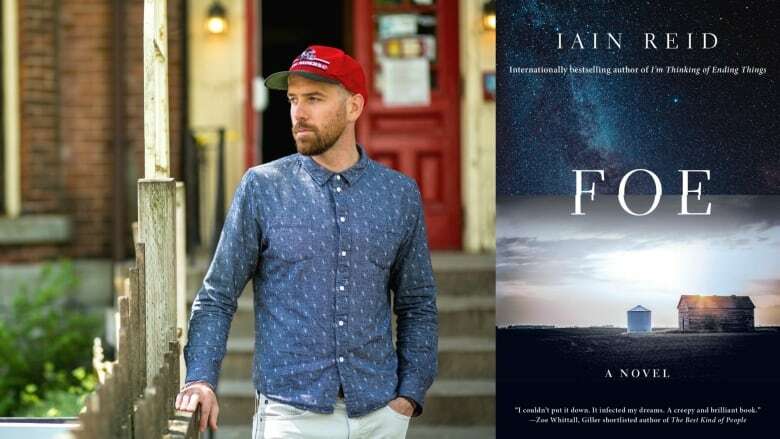 These are the questions Canadian author Iain Reid explores in his novels. Reid's latest novel, Foe, is about a married couple named Junior and Henrietta who live a quiet life on a farm. One day, a strange visitor shows up at their home. He tells them that Junior has been randomly selected to be taken away, which shakes up their relationship in some serious and creepy ways. Months before it hit bookshelves this week, Foe was optioned by a big Hollywood film company to be turned into a film. That makes it Reid's second novel to be adapted into a movie. Academy-award nominated director Charlie Kaufman is working on a film adaptation of Reid's first novel, I'm Thinking Of Ending Things, for Netflix. Hear Iain Reid's full conversation with Ali Hassan above. Lady Gaga and Las Vegas: a match made in heaven?